Hello and welcome to my Spanish Grammar Help website. 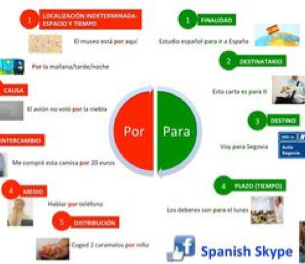 This is the place to find helpful resources for your Spanish class or to tune up your Spanish! This is not another list of resources! I chose from many websites what I consider the best exercises and grammar explanations hoping you got the best shot for each grammar point! If you have any comments, questions, or concerns please feel free to contact me. A "Ah" as in "Father" E "E" as in "Red" I "Ee" as in "Cheese"
O "Oh" as in "Old" U "Oo" as in "Boo"
***The form you´l in Latinoamérica is ustedes but is conjugated like the ellos/ellas form. 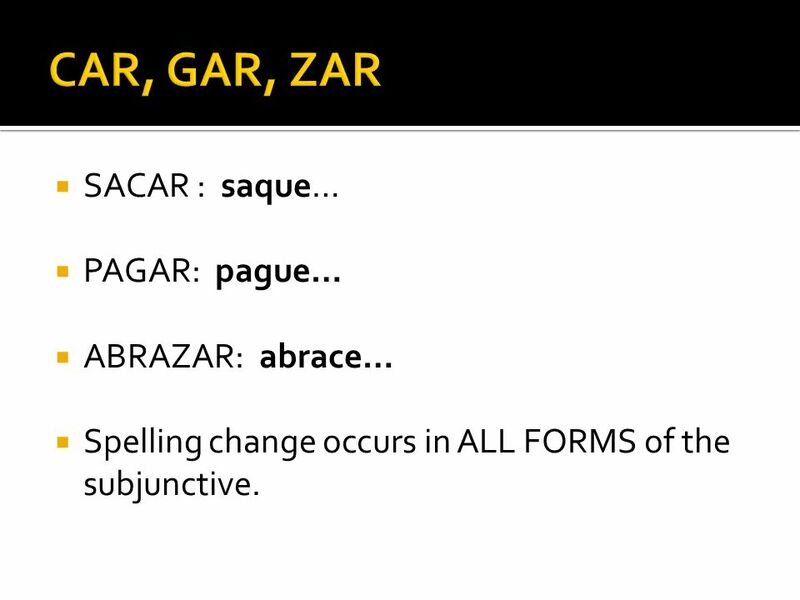 There are only three irregular verbs in the imperfect! : SER (yo era, etc), VER (yo veía, etc), IR (yo iba, etc). *Those forms are mostly used in informal contexts in Spain. 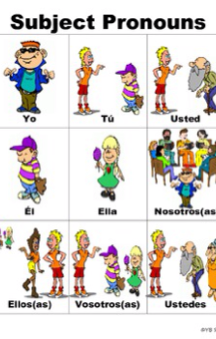 **Usted and Ustedes can be used in both formal and informal contexts, but only in formal contexts in Spain.